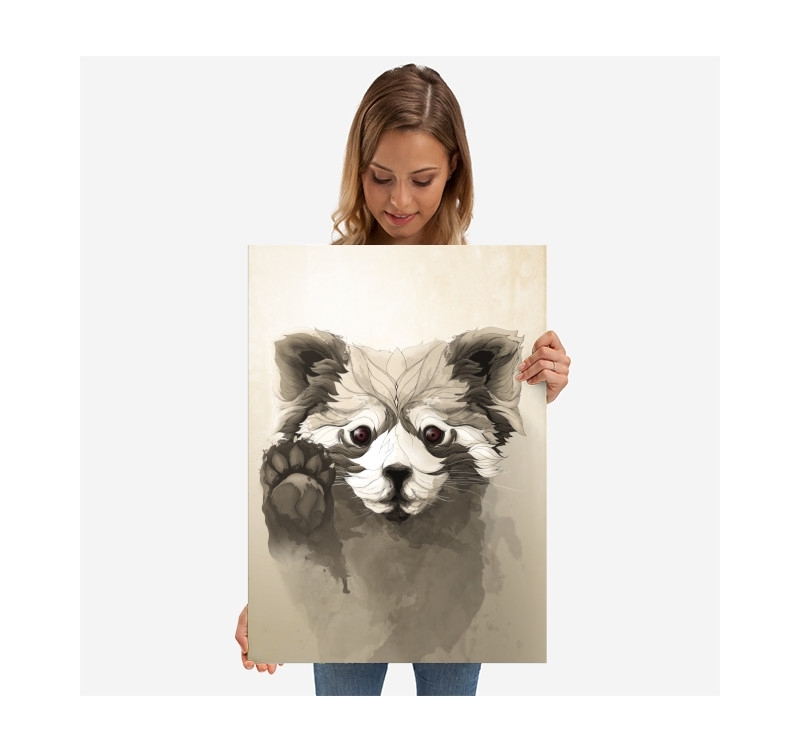 A touch of tenderness assured with this small panda metal poster. 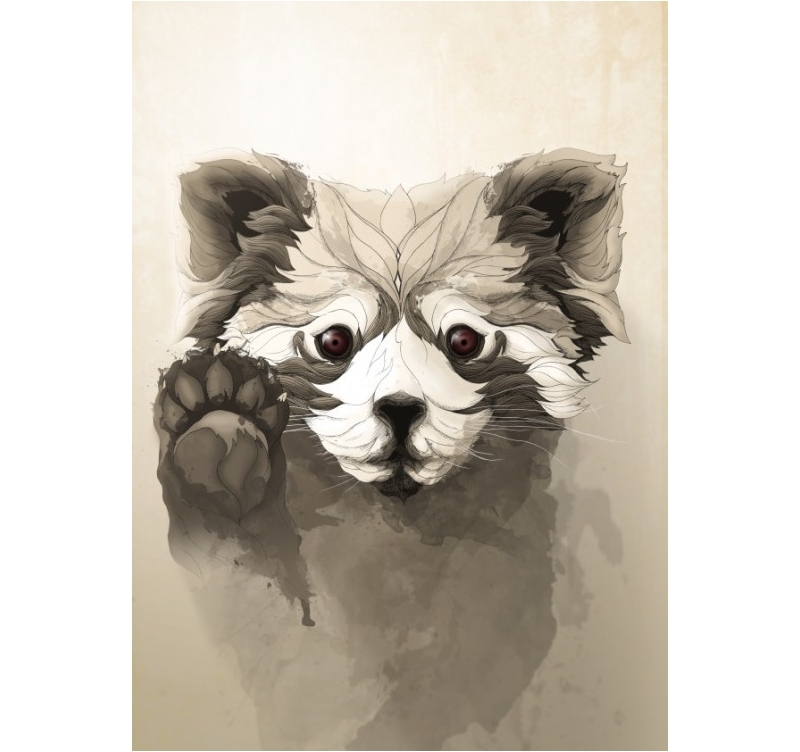 His touching look and his little paw that greets you give a touch of charm to your wall decoration. 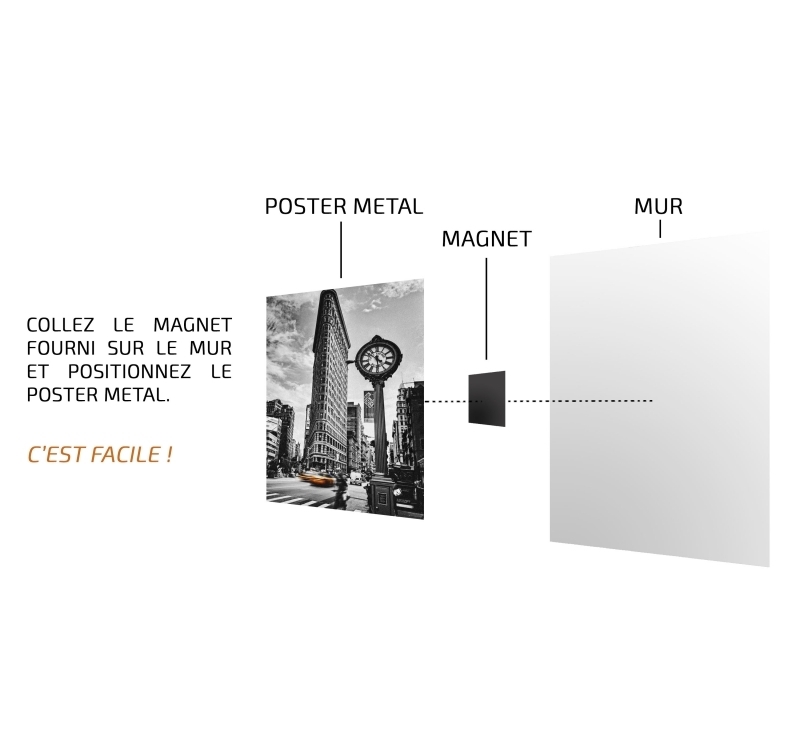 Decorative metal wall posters are very popular for setting the tone in interior design. What is good with the metal wall decoration is that the design is better suited to the modern world. 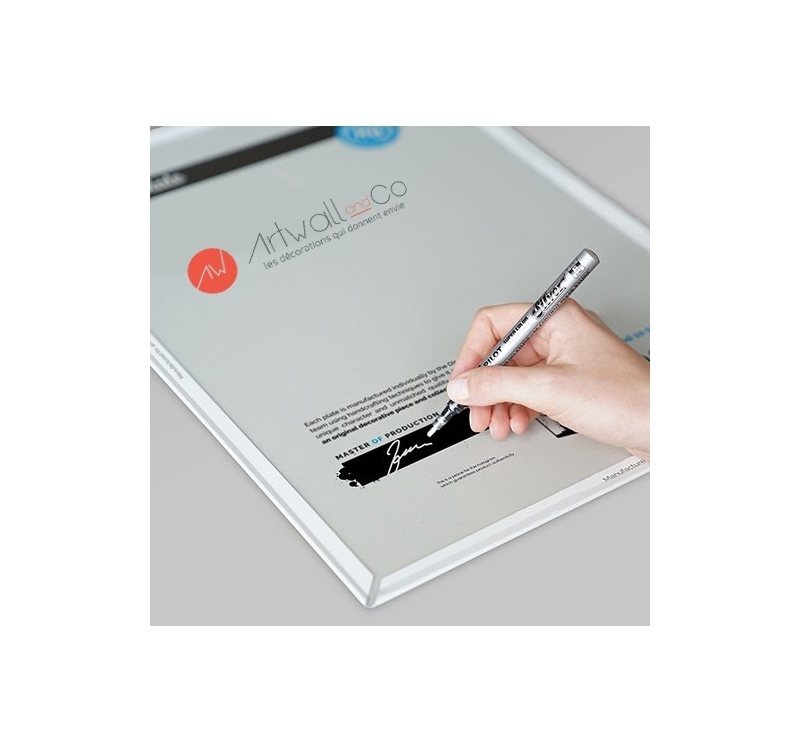 The design paintings have a classic style and the paper drawings do not have enough class to stand in a living room that wants to be stylish. The small panda metal wall poster is an ideal alternative to have a filling at once chic and distinguished. 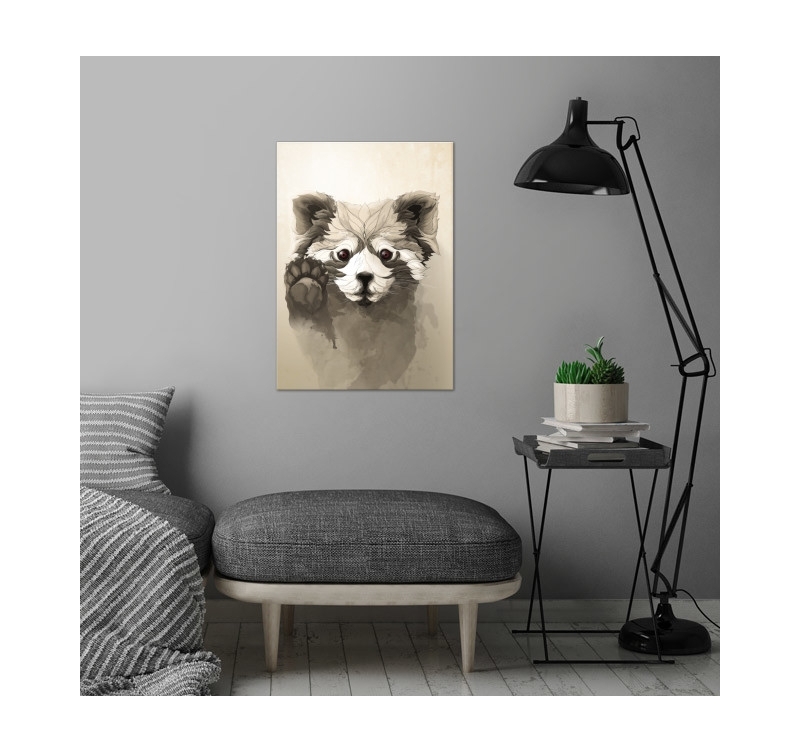 The head and eyes of the animal have this disarming look that spreads a warm atmosphere in the room where it will be a metal wall decoration.